This Case has Shining Electroplating Edges to make Your iPhone look Luxurious. It has Clear Transparent back to Show Real iPhone X Beautifully. 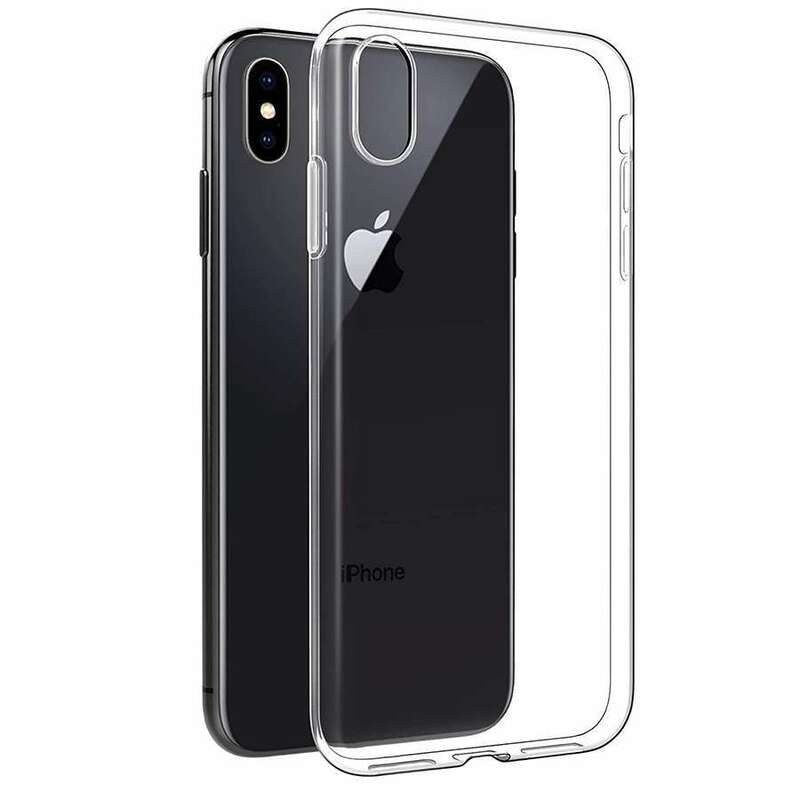 It has Nice Cut Outs in Design So that You can use all functions of iPhone without any issue due to Case wearing. 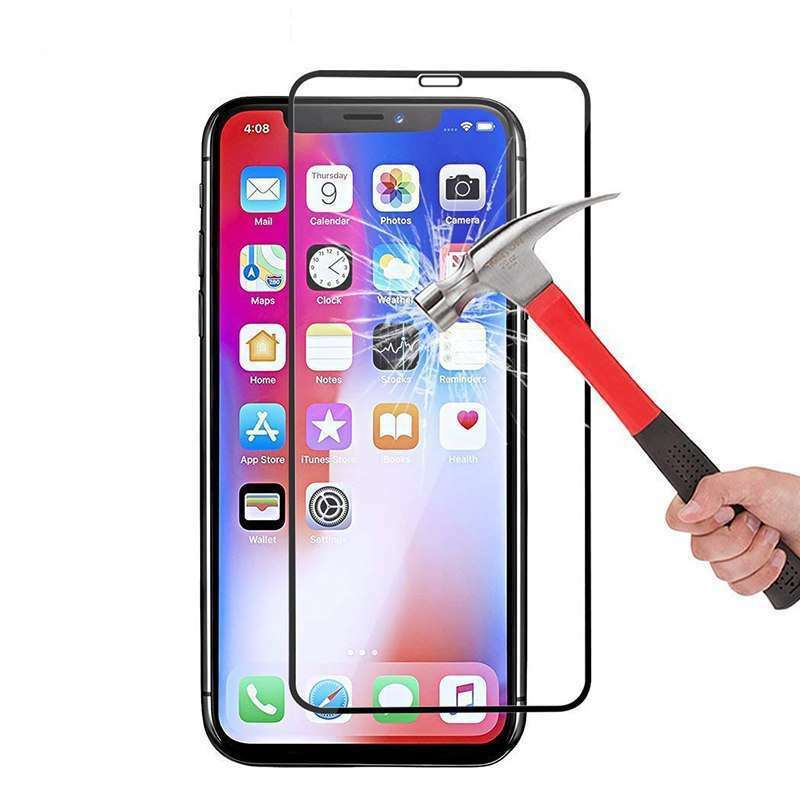 Its Protects Your iPhone X from Scratches & Damages. For Camera Protection it has Extra Heightened Camera Design. Looks great, just what I wanted. Great quality! Fast shipping time to US. The shipment was extremely fast, recommended store. Shipment was slow but finally products arrived. OMG covers is quality product and always good choice.